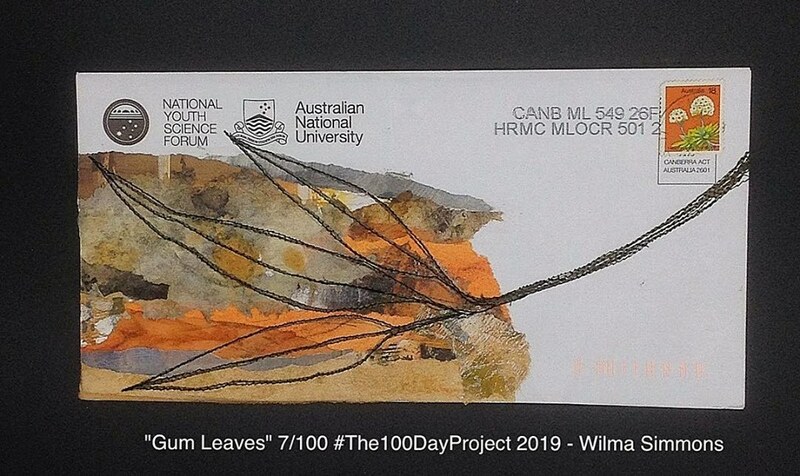 Which envelope is yours? Days 13-20 #The100DayProject. If you sent me a letter (or a bill) by post recently, then one of these envelopes could be yours.... for #The100DayProject, I started on 2 April to create a collage on a used envelope each day. 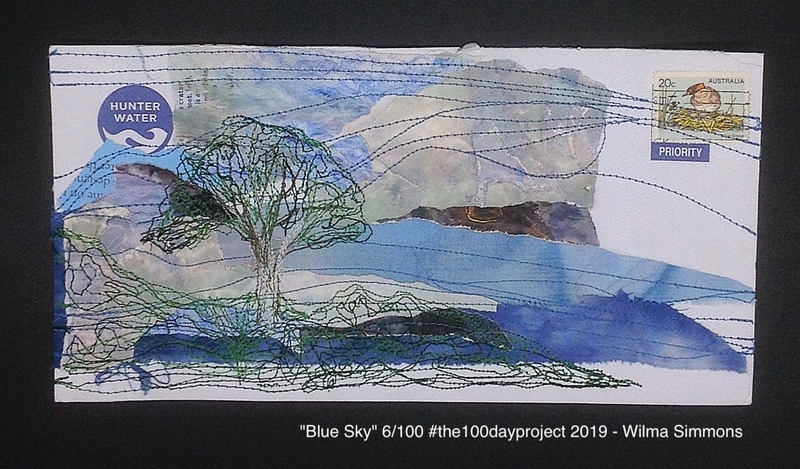 The theme for the collage is inspired by a daily walk , so the project is a double challenge for me - to take a walk and to create a small piece of art every day until 10 July. "A bicycle is an industrial revolution in an individual’s life ..."
Days 9-12 of #The100Day Project . I stitched collages created from paper, fabric and used envelopes as a "journal" of my daily walks for 100 days. 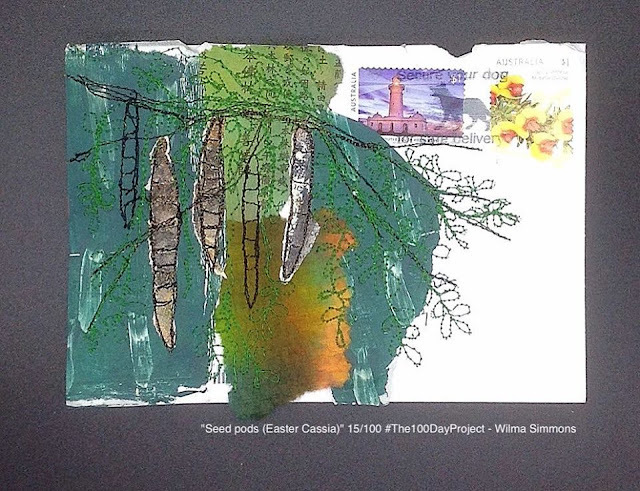 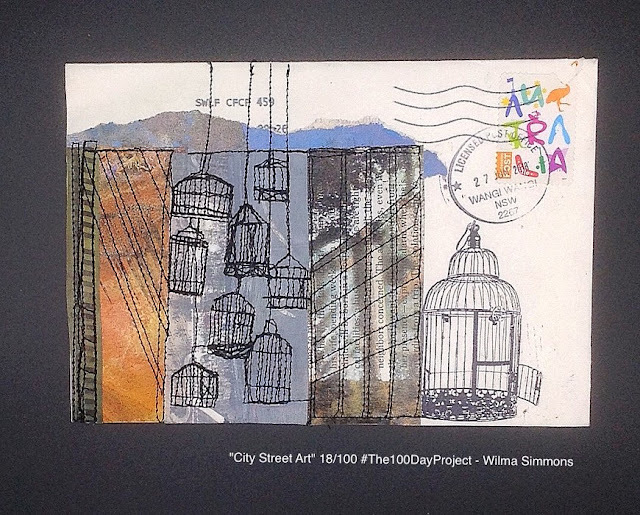 For #The100Day Project, for 100 days, I am creating stitched fabric and paper collages on used envelopes. 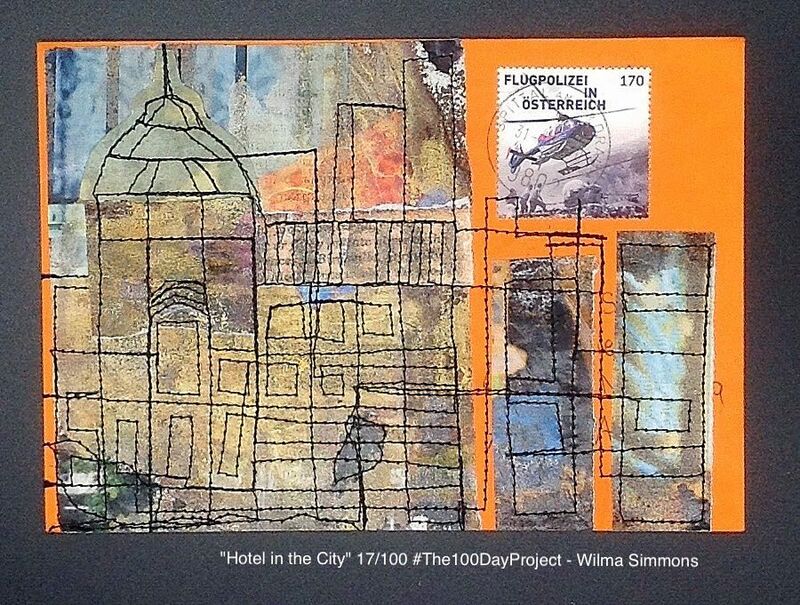 The theme relates to what I see or what I gather on my daily walks for 100 days. 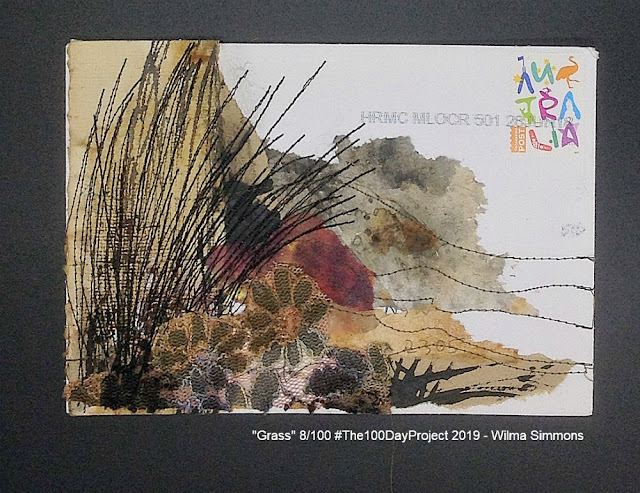 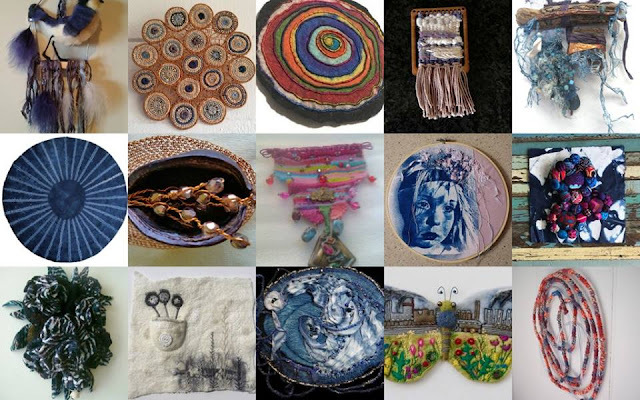 Labels: #the100dayproject, collage, empresswu, envelopes, fabric, mixed media art, nature, paper, stitching.